Newborn sessions are focused on capturing the beauty of your brand new baby and freezing the tiny moment that quickly passes by. Session is penciled in as a tentative day, around your due date until your little one is born. This secures your day for the day your baby arrives. Creative fee includes a pre-consultation (either email or phone), planning and styling of the session, 3 hour portrait session, a gallery of at least 35 artistically retouched images to view in private online gallery. Clients have access to the collection of props, artistic designs, and accessories during their session. Baby’s sibling/parents included in the session. *Newborn mini collections start at $450 which includes the session fee and digital images. Includes 60 minutes studio or outdoor location. Spouse/child welcomed. Prep guide on what to wear & maternity dresses available to use. Images are professionally edited for you to view. Choose 15 high-resolution images from the online gallery to download with digital rights to print images on your own. Personalized Phone App included. Prefect session to capture the in between moments that your child quickly out grows. (tummy time, Sitter portraits) (1 child- 4-11 months) This session is done in the studio and last 25 minutes. Edited images are presented in a private online gallery where you’ll choose 5 high resolution images to download with digital right to print on your own. 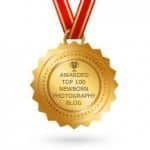 Perfect to capture their growing milestones that quickly passes by, focusing on all the little details. Session is done in studio or outdoors and last 45 minutes. Includes session design (in studio props, 1 backdrop, or prop for outdoors etc.) Edited images are presented in a private online gallery where you will choose 10 high resolution images to download with digital rights to print on your own. Personalized Phone App with your images included. 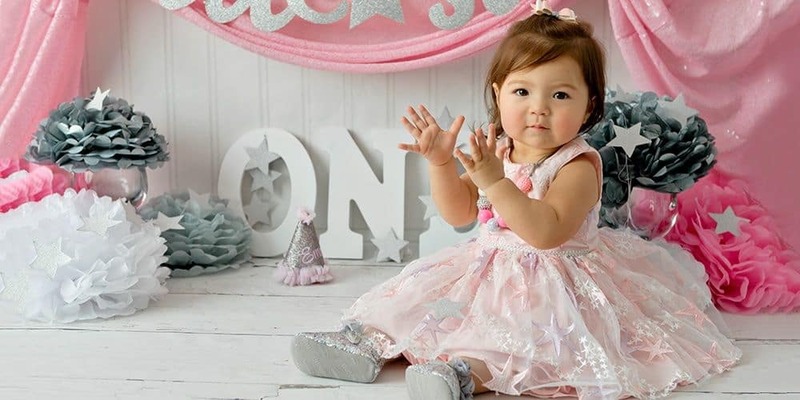 Perfect to capture their birthday milestone, focusing on the fun growing milestone. Session is done in studio and last 60 minutes. Birthday banner, birthday backdrop set up, cake stand, decoration, optional color. Edited images are presented in a private online gallery where you will Choose 16 high resolution images to download with digital rights to print images on your own. Personalized Phone App with your images included. Communion pictures |$250 30 minutes In studio or outdoor session 5 high resolution images to download with digital rights from online gallery to print images on your own. Upgrade to 10 images for $75.